Adjacent buildings around the Hart Motors building on Hart Drive (2). Home/Adjacent buildings around the Hart Motors building on Hart Drive (2). Tags: garage, Hart Drive, Hart Motors, J.W. 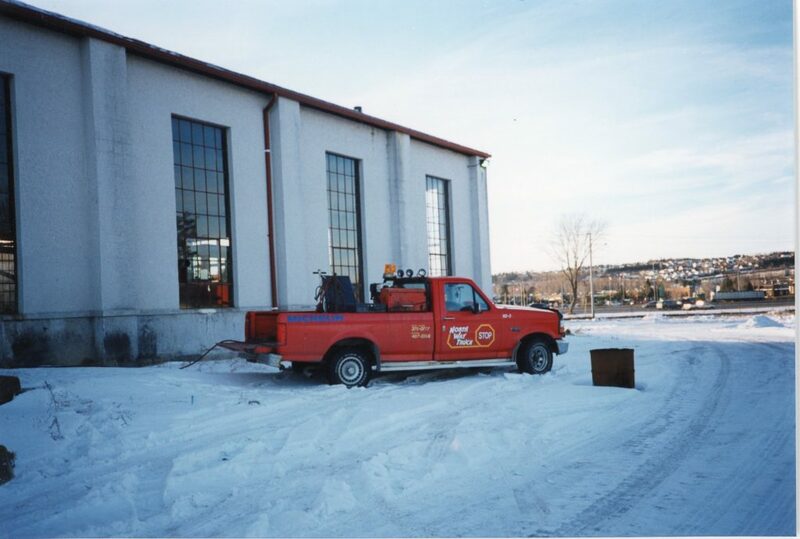 Hart Motors, Tow Truck, Winter.